www.chackey.com　INERTiA GOGO!! 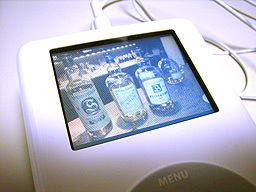 Blog: iPod Photo スゲっ! !